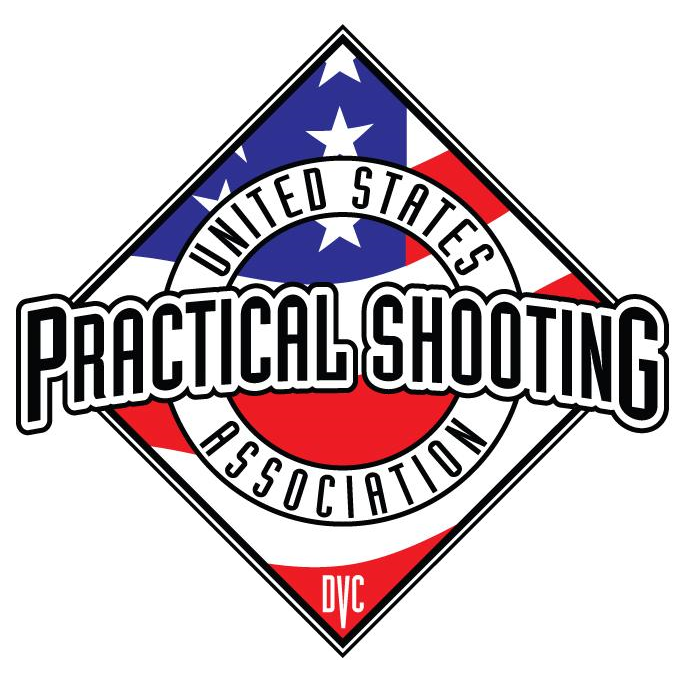 Anne Arundel Practical Shooters (AAPS) is a registered USPSA (VA25) and Steel Challenge (SCSA327) club at AAF&G. 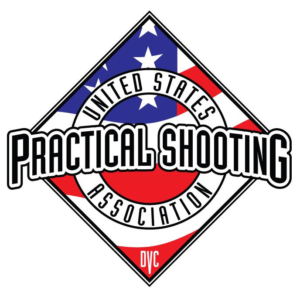 We are in the DelMarVa Section of USPSA Area 8. AAPS hosts Level 1 matches on the first Saturday of the month from April through November. 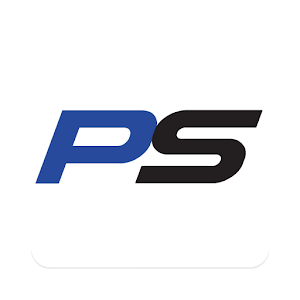 Match information and registration will be posted on PractiScore. Other announcements can be found here and on our Facebook page. Anne Arundel Practical Shooters (AAPS) monthly USPSA match. Match announcements and sign up are on PractiScore.